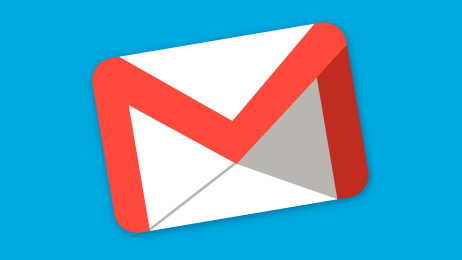 Select and print multiple Gmail emails is one of the difficult task in Gmail. To print Gmail emails you have to open and select each mail to print and this take so much time to select and print multiple gmail emails. 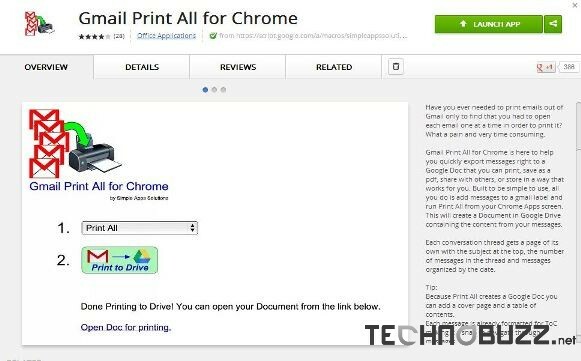 Now with the help of Gmail Print All Chrome Addon you can do this easily, the extension allows you to select multiple emails in Gmail and make a google doc or print to PDF. So in this way you can print multiple message with one click, not only it prints the mail, but you can also Select Multiple Emails in Gmail and save them as a pdf, share with others, or store in you USB drive or Cloud. Basically the extension is actually a script for Gmail, all you have to install this addon on your chrome browser and create a Gmail Label and assign it to the selected messages. Step 1. 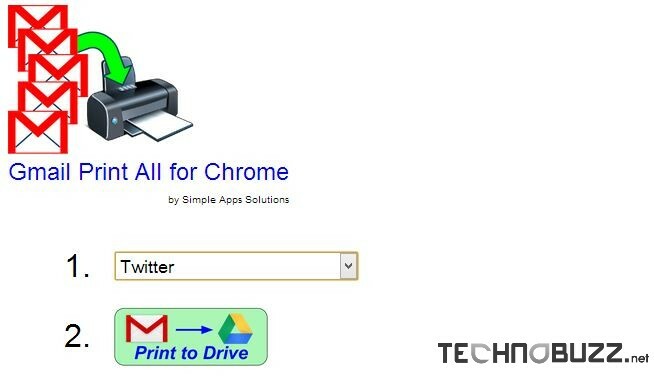 Go to the Google Chrome Web store and install the Gmail Print All for Chrome addon on your browser to start printing the emails. Step 2. After the installation, a new tab will open on your chrome browser. From here you have to authorize the app to access data on your Google account. Step 4. This will create a Document in Google Drive containing the content from your messages. Each conversation thread gets a page of its own with the subject at the top, the number of messages in the thread and messages organized by the date. 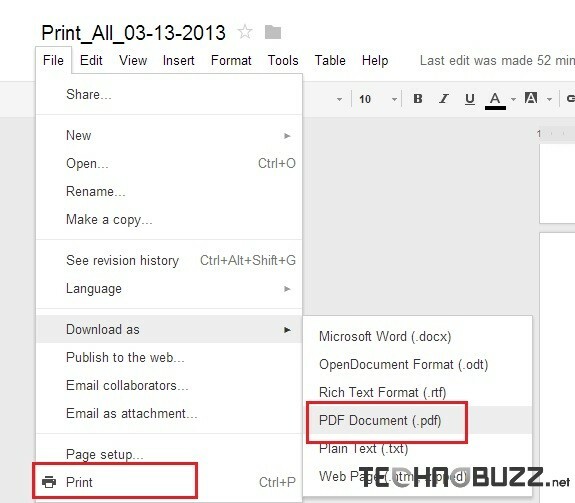 From the File Option of the Page you can Print the File or Save the document as the PDF file on your desktop. One of the best addon to select multiple email and print them in one single click, you must try this aadon to print multiple email or want to save them as a PDF file.